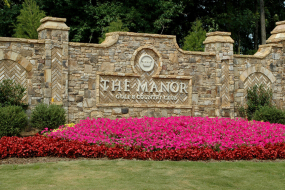 Here are the top 10 reasons we love The Manor Golf & Country Club and the Alpharetta area. Swimming – The Manor Golf & Country Club offers two junior Olympic competition pool areas plus an indoor swimming in the Sports Center. An interactive children’s water area provides water fun for all ages. Clubhouse – Built in 2010, the clubhouse provides over 32,000 square feet of space for dining, entertaining, meetings and more. The clubhouse overlooks Lake Manor and a large manicured lawn for outdoor events. Fitness Center – The Manor offers a fitness center complete with full weights and aerobic machines. Members can take advantage of private training, group classes, steam room, locker rooms, indoor swimming pool, athletic court, and childcare. Golf – Designed by Tom Watson, the 18 hole championship course offers many challenging holes and a beautifully, manicured driving range. The views from the course include lakes, streams and beautiful trees. PGA professionals are on staff for those wanting to improve their swing. Additional Amenities – The Manor Golf & Country Club has endless amenities. Other amenities include social activities, exercise trails, a playground, spa services, sandwich bar, and teen center. 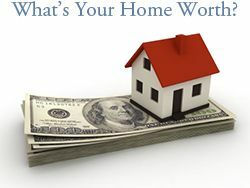 Large Lots – The Manor Golf & Country Club gated community stretches over 700 acres. 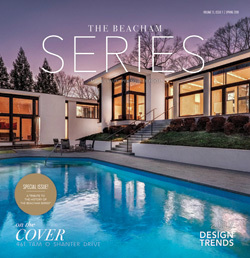 There are 399 homes situated on one+ acre lots. 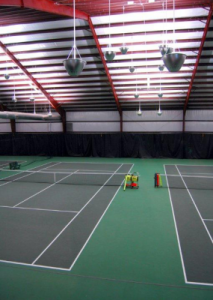 Tennis – The 16 groomed tennis courts includes hard surface courts, clay courts, and four indoor courts. 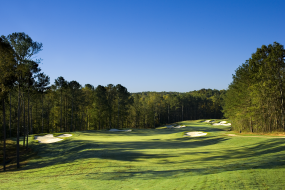 The Manor Golf & Country Club offers individual and team league play for ALTA, USTA, K-Swiss, and Peach State. Players have access to professional instruction and a full tennis pro shop. 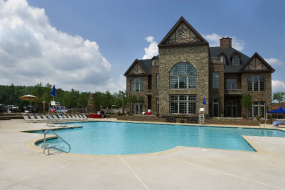 Location – Conveniently located north of Atlanta in the Alpharetta/Milton area, the gated community has easy access to Georgia 400. Enjoy the space of the suburbs with easy access to the city. See map of The Manor Golf & Country Club. 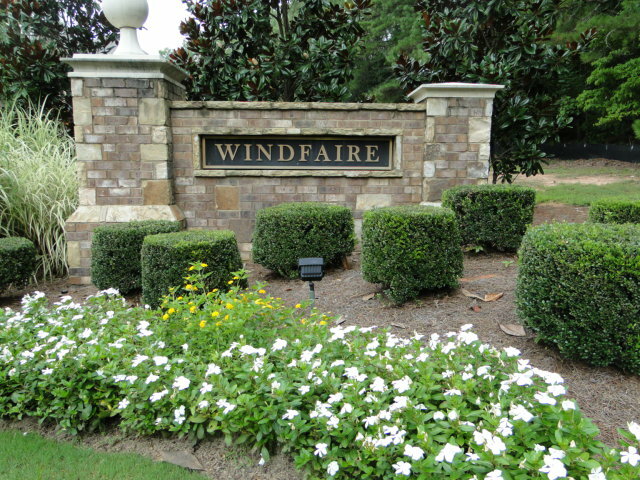 Lake Lanier – Just a short distance east of The Manor, residents can take advantage one of the most popular lakes in Georgia. With 692 miles of shoreline, Lake Lanier is a top spot for boaters, fishermen, swimmers and jetskiers. Lake Lanier is also home to the Lake Lanier Resort and Water Park. Public Schools – Children in The Manor attend excellent Fulton County Schools: Cogburn Woods Elementary, Hopewell Middle School and Milton High School. Milton High School is a National School of Excellence.